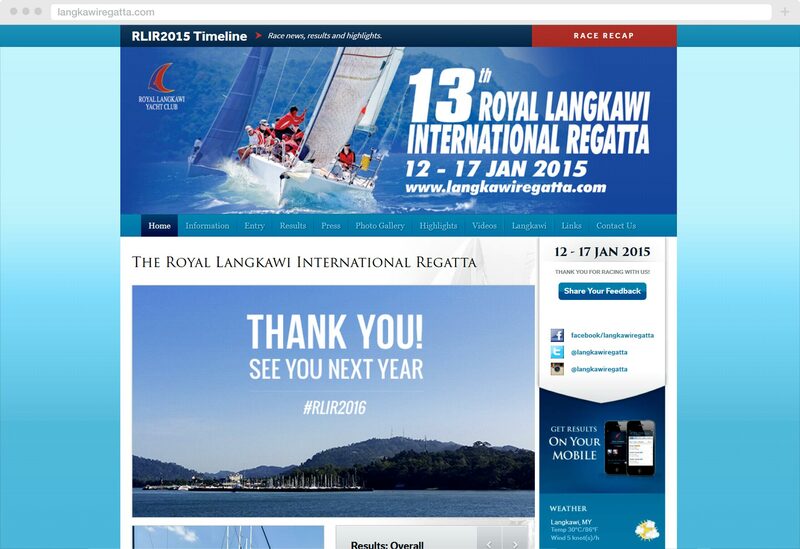 Royal Langkawi International Regatta is a prestigious annual yachting 5-day event where a fleet of 40 boats would vie for a treasure of brass. 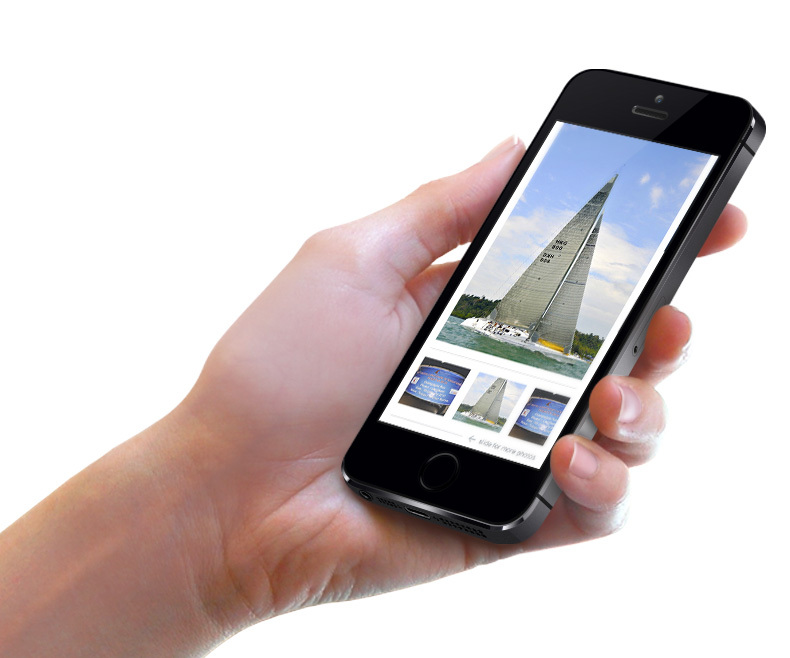 For the project, we worked together with the Royal Langkawi Yacht Club to restructure 10 years worth of information, redesign the website and provide on-site support as well as real-time results updates during the race week itself. 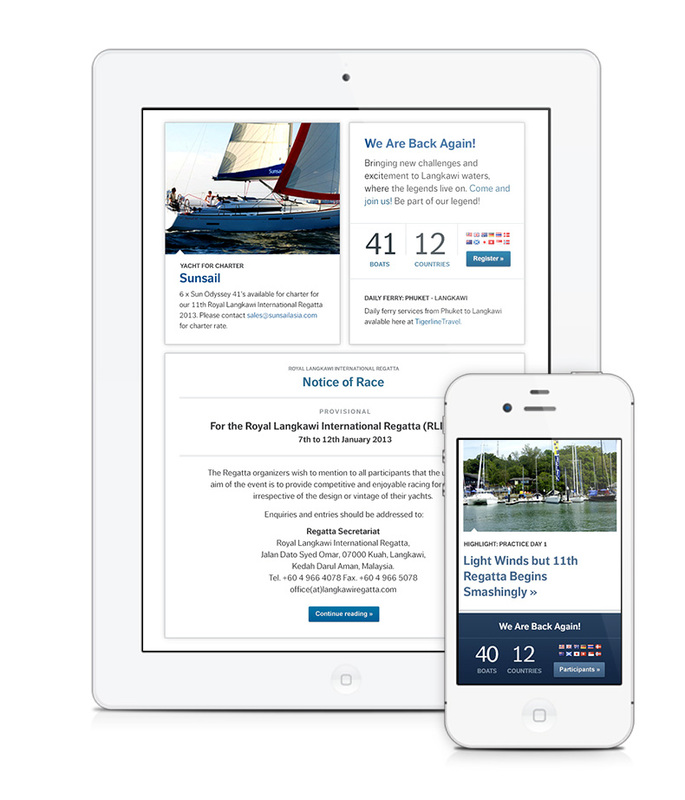 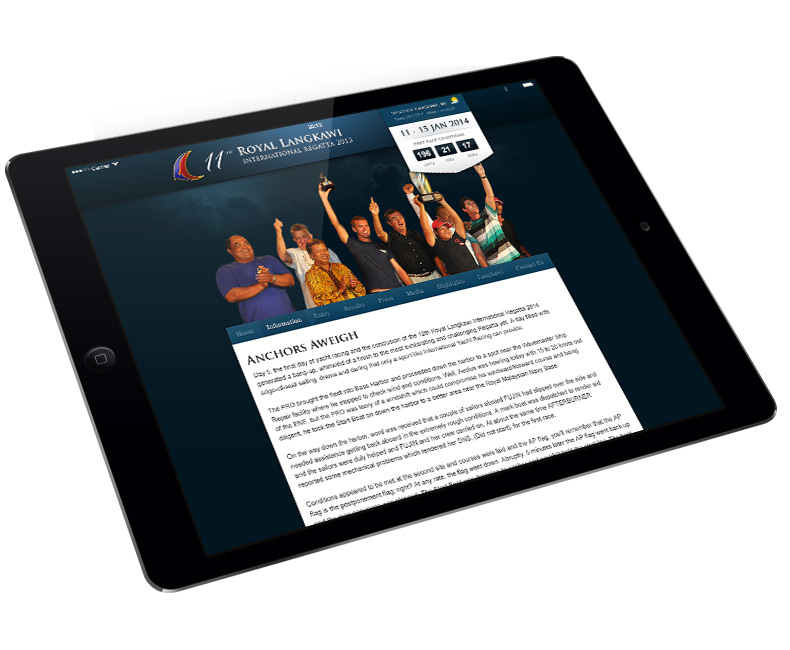 Stampede went with designing a responsive version of the website, further making the event and results readily accessible to participants and yachting enthusiasts. 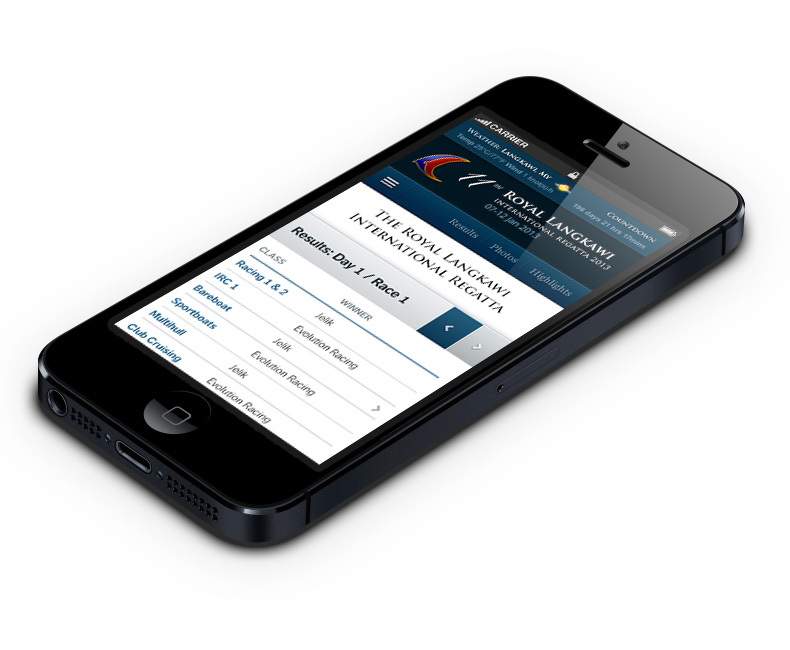 Globalish is an online publishing platform delivering viral media to global citizens.